Traveling is tough on the body. Achy muscles, nausea, dehydration and a host of other flight-induced ailments can greatly and negatively impact your trip. Here are 5 of the most common issues caused by long flights and some tried and true tricks to combat them. Traveling is tough on the body. Period. 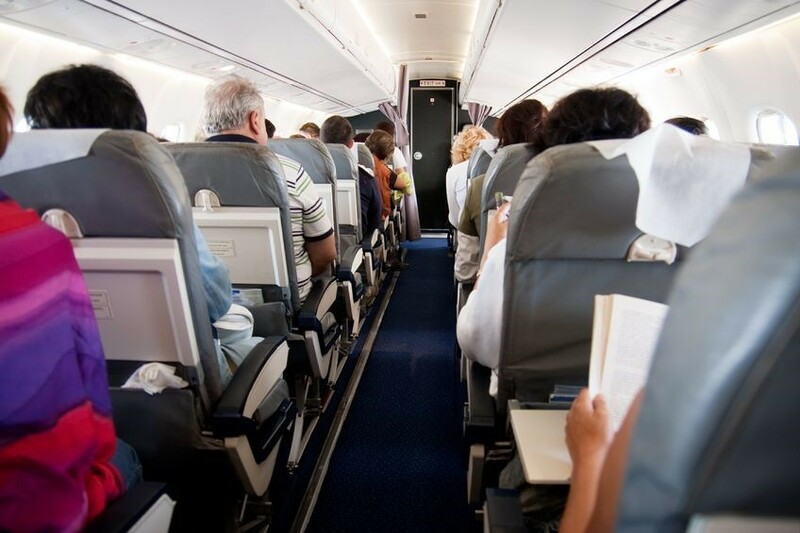 Achy muscles, nausea, dehydration and a host of other flight-induced ailments can greatly and negatively impact your trip. Here are 5 of the most common issues caused by long flights and some tried and true tricks to combat them. 1. Jet Lag: If you are switching time zones, it is bound to happen. If you are crossing the international date line–prepare for an agonizing reality when the sun sets on one side of the plane while simultaneously rising on the other side. Jet Lag is a result of a disruption in your body clock. Your body is awake when you should be sleeping. 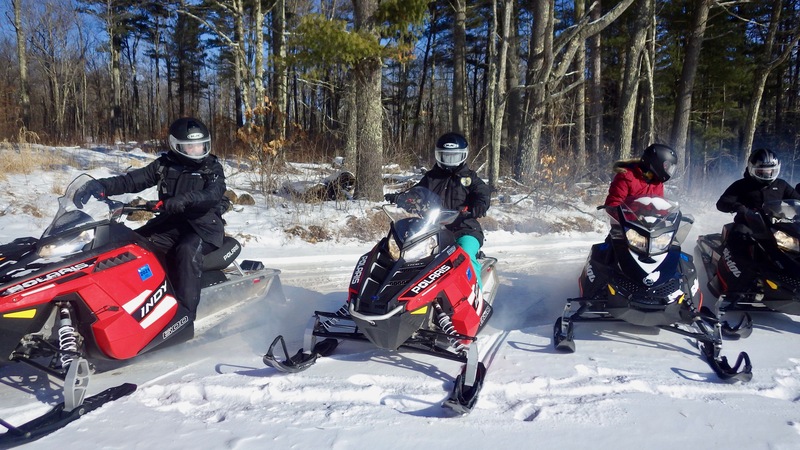 Time zone changes, sleep deprivation and stress from traveling can all contribute and impact how you feel for several days. What to do: You can’t avoid it, but you CAN reduce the effects. -Try to follow your normal wake/sleep schedule as closely as possible regardless of what is happening outside the airplane window. I typically keep my wristwatch set to the time at home while traveling so I don’t lose track while going through airports and time zones. -Try to keep the first day of your travel itinerary flexible to accommodate for any travel delays and for jet lag. Sometimes it is nice to grab a shower and a nap when you land. 2. Nausea – This could be a result of motion sickness, stress or something you ate. Traveling takes a toll on the body and nausea is a real mood-killer. -Two words: Pepto Bismol. I keep a stash of the little pink pills in my pockets, my purse and in my medicine bag. 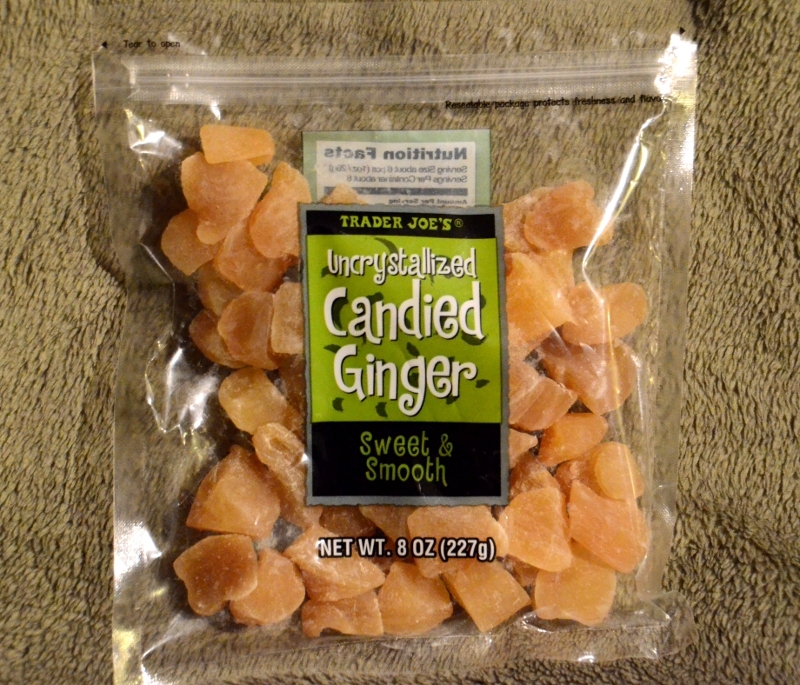 -I also keep a stash of Trader Joe’s unchrystallized candied ginger handy (costs about $2 for 8 oz. bag). Ginger naturally soothes the stomach. -If your problem is a result of motion sickness, try using a wristband designed for that or take Dramamine. Opt for ginger ale or a 7-Up type product on the plane. 3. Dehydration – It creeps up on you making you extra tired and dries out your skin. -Before you grab that alcoholic beverage on the flight–reach for some water–and keep asking for it. On a 15 hour flight overseas, my flight crew continuously handed out bottles of water. Drink up! Your body will thank you for it later. Not only will dehydration dry out your skin, it is the main culprit for headaches post-flight. -I also recommend taking a face spritzer that you can keep in your go-to bag to hydrate your face. You can find them in most cosmetic departments and I’ve had great luck finding various brands at Sephora! 4. Illness – Anytime you travel it’s like jumping into a human petri dish. Everything you touch…the food tray, restroom doors, in-flight magazines…are ripe with gems. The stress from traveling can reduce your immune system making you susceptible to getting sick. The recycled air in the airplane cabin and close quarters provide ample opportunities to expose you to viruses. -In the days before you travel, get plenty of sleep and drink lots of water. 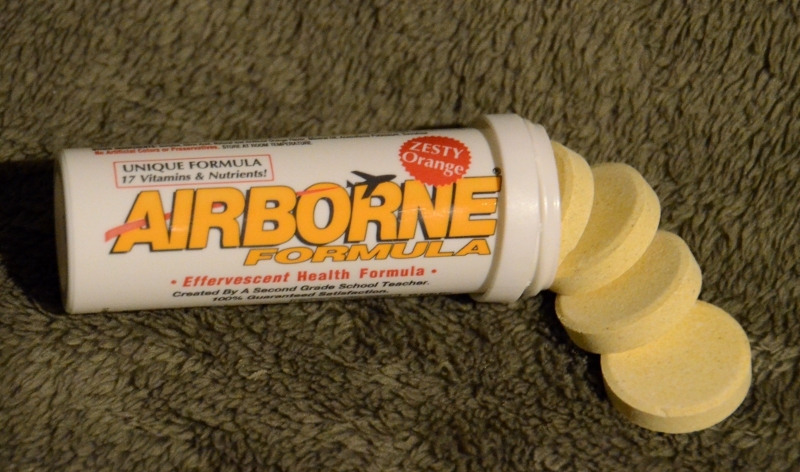 -I also boost my immune system with extra Vitamin-C or Airborne tables which pack a punch of extra vitamins. -Take a daily multi-vitamin while traveling to reduce your chances of catching a virus. -Wash hands often and carry lots of wet-wipes in your bag. 5. Deep Vein Thrombosis – Also called DVT, this is a condition caused by blood clots that can result from sitting for long periods of time. Clots can easily form in the arms or legs and as they restrict blood flow, you become at extreme risk of having a stroke or heart attack. -Simple stretches that you can do in your seat are the best way to keep your blood moving. Lifting your knees, rotating and flexing your ankles and massaging your thighs throughout the flight are helpful exercises. -Utilize time in the bathroom or waiting in line for the bathroom to do a few good stretches (side bends, calf lifts, bending). -Try to get up several times during flight or invest in compression stockings that can be found at most drug stores and pharmacies. Using these simple measures of protection will go a long way in helping you feel great when you reach your destination.